Ballarat Welcome Centre is our diversity hub offering a centrally located welcome place for new migrants in our region and multicultural and intercultural services, hospitality, learning and training opportunities. 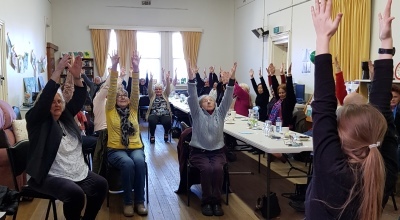 As Ballarat experiences increasing diversity many people seek to participate in this community place that is inclusive and enables creative enterprises, activity and connection. The Ballarat Welcome Centre has relocated from the former Sacred Heart Convent to Barkly Square in Bakery Hill and will re-open in February 2019. Our new location offers BRMC office space, meetings, markets, senior services, migration and settlement services and the Heart Space drop-in centre. 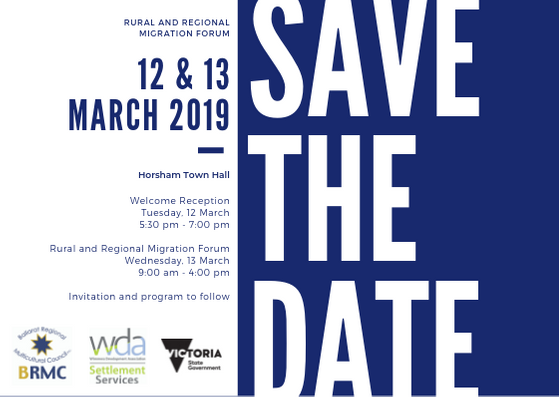 Please contact Deruka Dekuek for more information d.dekuek@brmc.org.au or contact our office on 03 5383 0613. Trained volunteer tutors assist BRMC in providing help with the English Language for people who have migrated to Australia. The program provides Individual Tuition for Eligible Clients. Eligible migrants can also take English classes at Ballarat Neighbourhood Centre or under the AMEP and SEE programs delivered by Djerriwarrh. We can provide information about English tutoring and conversation classes available in the Ballarat region. Need help with your homework and studies? Why not drop into our Homework Club every Wednesday at the Ballarat Library (178 Doveton St. North) from 4.00pm to 5.30pm during school terms for primary and secondary school students. Assistance is provided by trained tutors with access to laptops and tablets. In 2019 BRMC will be the local host for the Good Governance Program. 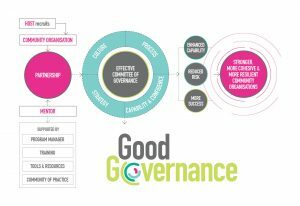 Good Governance creates stronger, more cohesive and more resilient communities by boosting good governance practices in community organisations. The initiative matches trained volunteers skilled in governance with small community organisations. These volunteers act as mentors over 12 months, working with the entire governing committee to empower the organisation. Good Governance is hosted by community leaders such as local councils and community development organisations, and it’s free for community groups to take part. Mentors work directly with your organisation, making sure you get the individualised support your organisation needs to overcome challenges and reach your goals. By partnering with an experienced mentor, your organisation can discover more about good governance practices such as planning for the future, understanding legal requirements, preparing for risks, and building connections with the local community. Are you interested in taking part in Good Governance as a participating group or mentor? BRMC takes a client-centred approach and offers flexibility within our programs. We welcome all enquiries and our assessment process is designed to discover how we can assist you on an individual basis. Find out if you are eligible for BRMC Senior Programs by contacting Teresa on 03 5383 0613 or teresa@brmc.org.au. 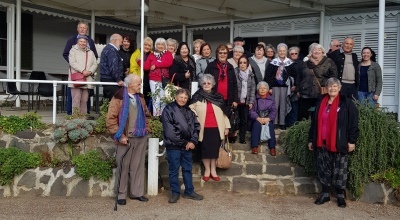 Held on the second Wednesday of the month (from February through December), Multicultural Tucker provides an opportunity for people from diverse backgrounds to socialise. 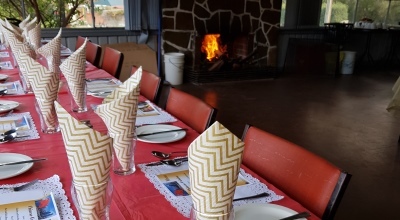 Enjoy a nutritious three-course lunch, featuring the cuisines of those in our CALD (Culturally and Linguistically Diverse) community and using traditional recipes. Cost per person is $7. Booking is essential. We may be able to assist with transport. Come along and learn about healthy ageing. Enjoy nutritious food, informative presentations and fun activities in a supportive, friendly environment. $5 covers program, morning tea and lunch. Join us at the Ballarat Welcome Centre for afternoon tea, conversation, friendship and join in a range of art & craft activities or outings. We may be able to assist with transport. Four social Bus Trips are scheduled per year to various places of interest. Each trip includes morning tea and lunch. Home Visiting is designed to offer social interaction to seniors who are socially or geographically isolated, frail or disabled. We match a trained volunteer with a client based on culture, interests and personality once a week for one hour. The service is free. 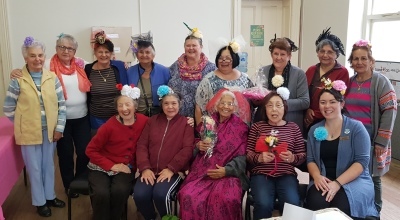 This service provides vital social interaction for isolated Seniors from the comfort of their home, enabling them to connect to others by phone for a friendly conversation. We currently run a Maltese and Filipino Telelink service, and are planning to expand to other cultural groups including Hungarian. If you know someone who might benefit from these services or you would like more information please contact Teresa on 03 5383 0163. BRMC welcomes refugees and people seeking asylum. We offer volunteering opportunities, referrals for employment and training, information links to services, as well as fundraising for critical support at the Ballarat Welcome Centre. Ballarat Refugee and Asylum Seeker Support Network (BRASSN) meet monthly at 1pm on the first Monday of each month at the Ballarat Welcome Centre. This group plans support, social engagement, financial support and mentoring through community partners. Eligible migrants are also assisted through our Settlement Services Program. 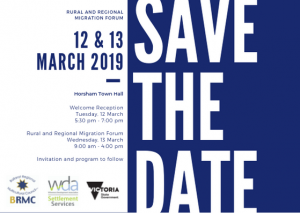 For more information please contact BRMC on 03 5383 0613 or email admin@brmc.org.au. Through a structured network supported by the Victorian Government, the SEC program works on strategic multicultural initiatives.